They say, “Distance makes the heart grow fonder,” but whoever said that probably didn’t have to spend Valentine’s Day apart from their loved one. Because let’s face it, not being close enough to see your significant other is tough, and on Valentine’s Day, it’s really tough. Texting, talking on the phone, and FaceTime can help the loneliness you’re both feeling, but if you’re not going to be able to see each other in person, we’ve put together a list of cute, heartfelt gifts that are perfect to pack up into a box and send to your long distance lover to put a smile on their face. No matter what the distance is between you, this gleeful gift box will definitely make them feel like you’re with them this Valentine’s Day. Step 1. First, browse through our gift options below and pick out the gifts that are right for your loved one. Step 2. Order/make the gifts. Step 3. Wait until they all have arrived and are ready so you can see how big of a box you’ll need to ship them in. Step 4. Find/buy a box that will fit your gifts, leaving enough room to pad the fragile ones with bubble wrap. Step 5. 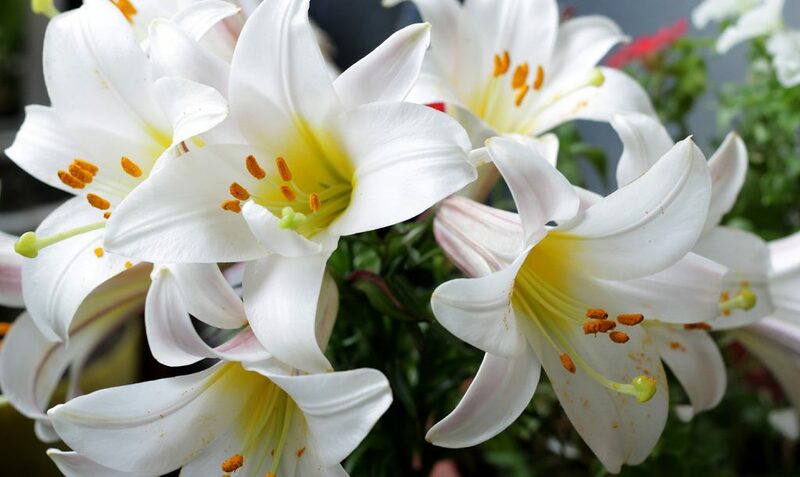 Wrap the fragile gifts, then place all your gifts inside the box and seal it up. Step 6. Mail the box and wait (im)patiently for your significant other’s joyful response! Do you have tons of pictures together? 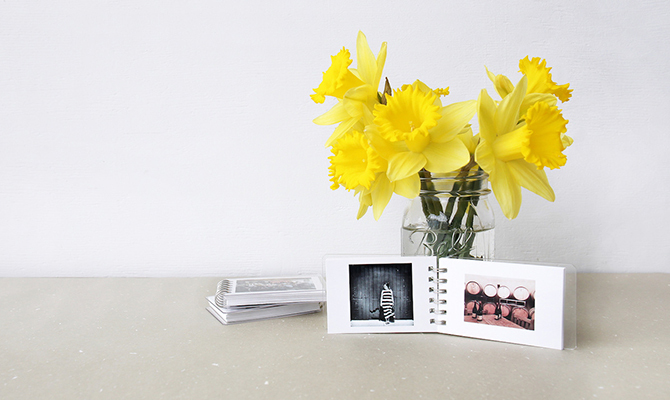 Minibook is a great way to create an album of some of your favorite photos… but miniaturized! Pick 100 of your favorite photos and get 2 Minibooks with 50 photos each, or pick 50 photos and get 2 identical Minibooks, one for them and one for you! You two might have pillow talk, but do your pillows talk? 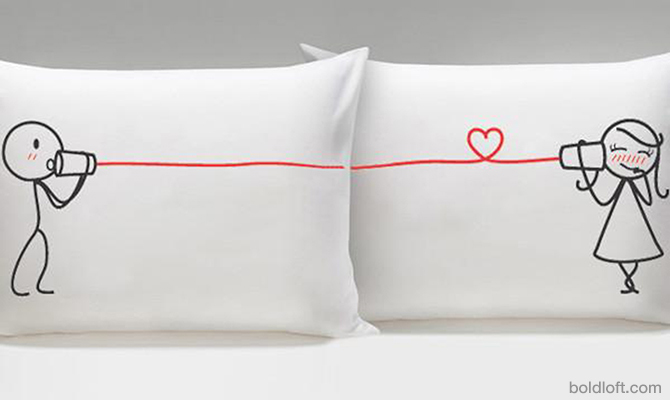 These pillowcases may not have the gift of speech, but your significant other’s voice will be the last thing you both think about before you close your eyes to fall asleep. You’ve got to play the hand you’re dealt. It’s not easy being so far from one another, but you’ve learned to make the best of it. 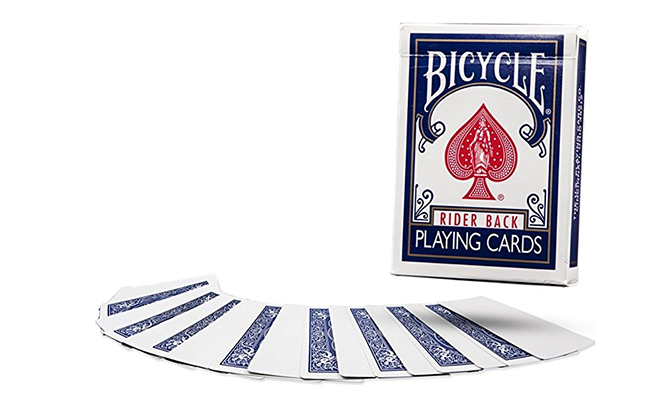 With this blank deck of cards, write “I Love You” in 52 different languages (cheat-sheet here) to remind them that no matter what hand they end up with, they can always bet on your love. 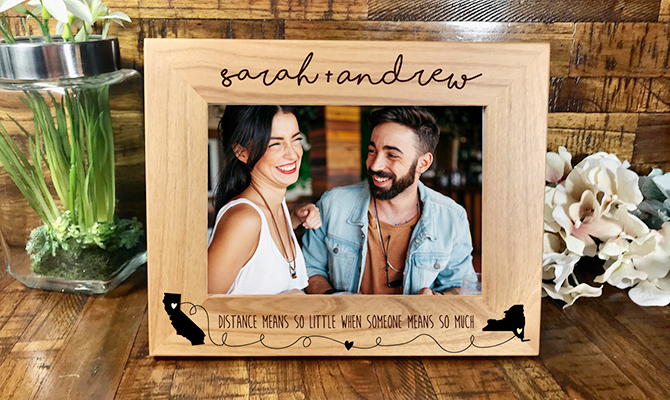 You can buy this beautiful, wood picture frame with your names, a personalized quote, and images of the state that each of you live in, then place one of your favorite photos inside as a lasting memory of your love and dedication to making things work despite the distance. 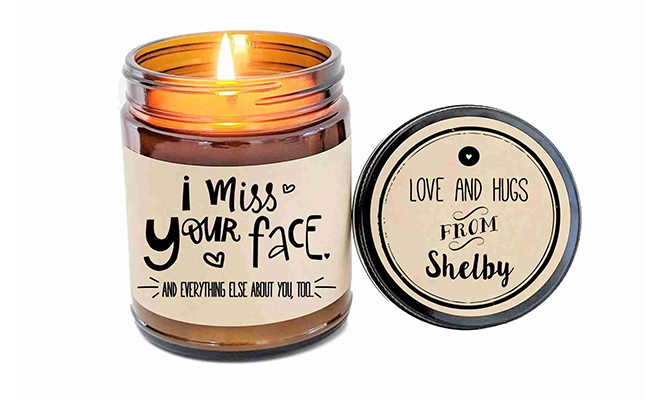 Choose the smell that most reminds you of your loved one, from over 30+ amazing scents (including Brandied Pear and Marshmallow) and send them a custom-printed “I Miss Your Face” soy candle that’s sure to remind them of you every time the flame flickers. 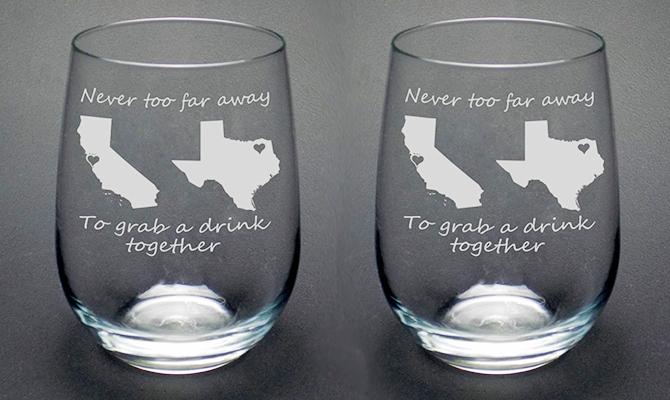 As the glasses say, you’re never too far away to grab a drink together. Hundreds, maybe thousands of miles separate you, but with this matching set of wine glasses, you can cheers to one another in style from anywhere on the globe. Have you found the final piece of your puzzle? 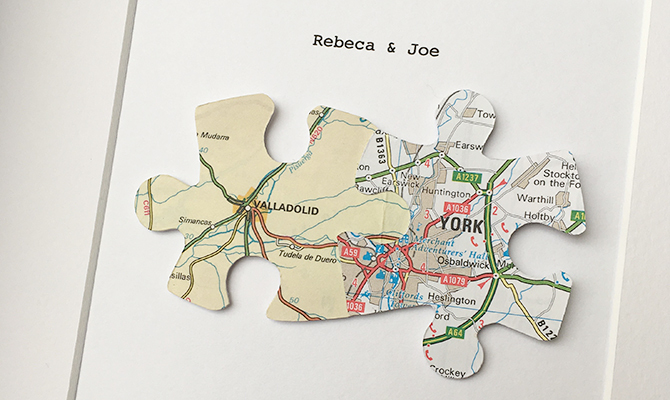 This framed piece of art combines two jigsaw puzzle shaped maps that are cut to match each of your locations and fit together perfectly. Incredibly creative and perfect for a long-distance relationship! Traveling to see each other is no picnic. Long car rides, cab rides, plane rides, bus rides, woof. And what makes it worse is having to deal with loud passengers and long wait times. 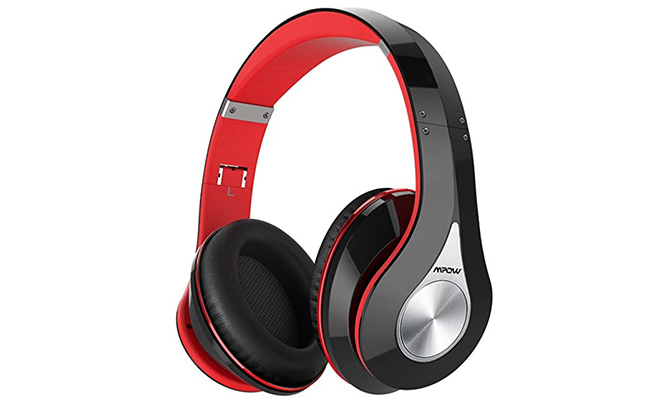 A pair of noise-canceling headphones like these are perfect for any travel situation. Bonus points: share a Spotify playlist of your favorite shared music as a modern-day mixtape that highlights your unique relationship. 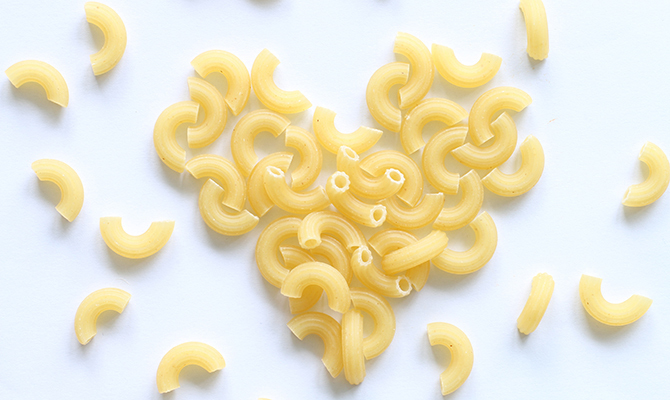 This may look pre-pasta-rous, but arts and crafts always come from the heart. You don’t need to be DaVinci to glue some macaroni on cardboard paper that shows them how much you care. Spell out “I love you” or a favorite quote. Saying, “I love you” with a gift box this Valentine’s Day is the perfect way to send a one-of-a-kind care package from miles away. 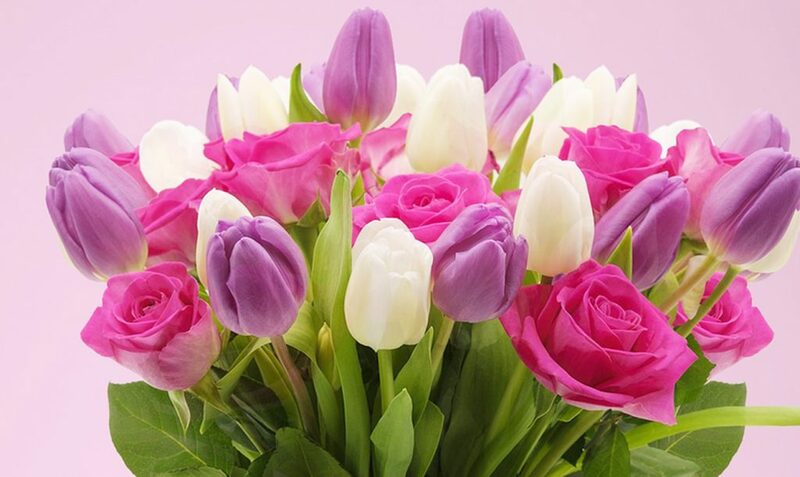 Your significant other will unwrap a box full of love and memories, and each gift will serve as a daily reminder that they’re always in your thoughts, no matter how far. 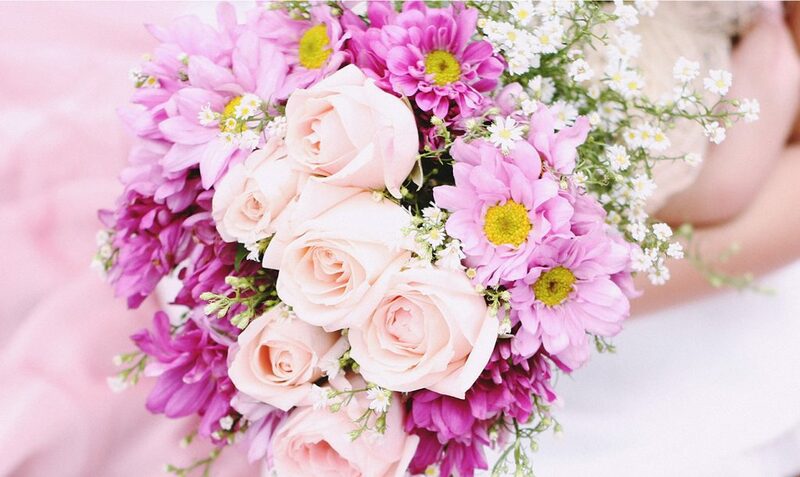 Spread love no matter where you are, and let us know how it goes by sharing your special moments with @lovingly.